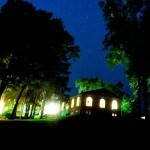 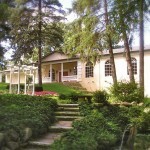 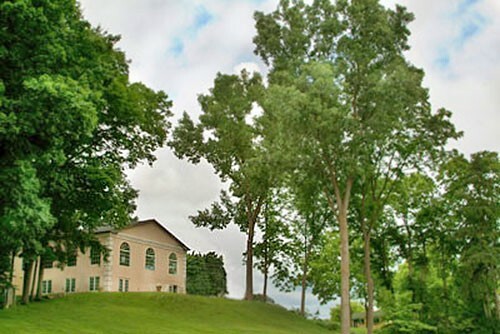 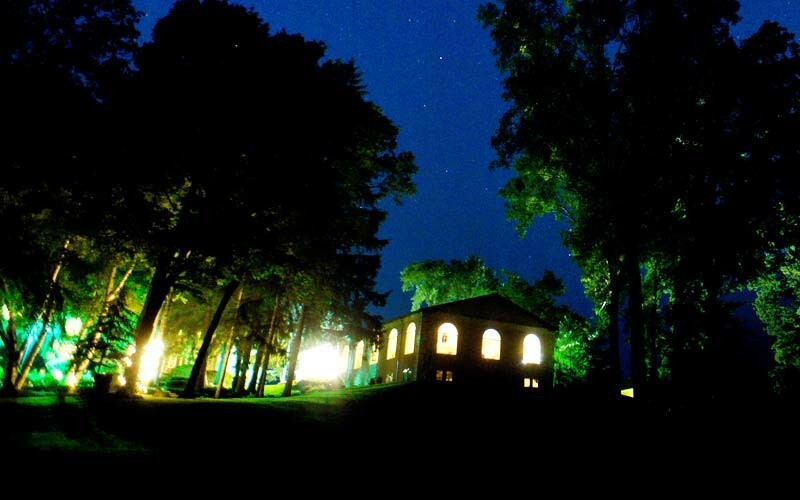 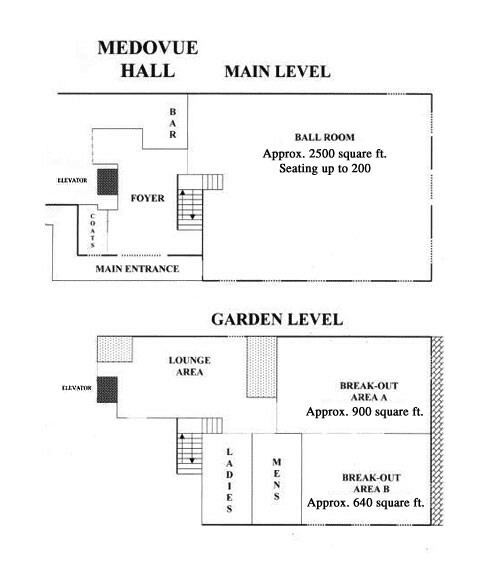 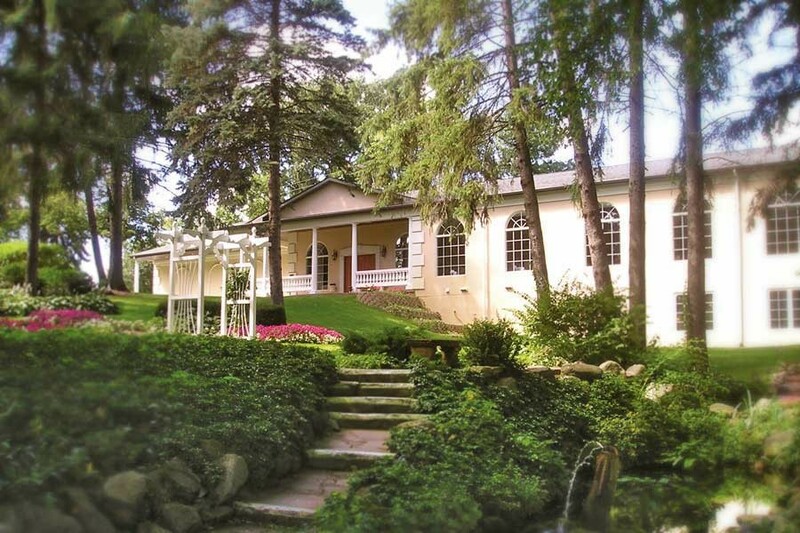 Medovue Hall is located next to The English Inn on the 15-acre estate owned by Gary and Donna Nelson. 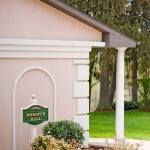 The original owner, Mr. Irving J. Reuter, the first general manager of Oldsmobile, named his treasure “Medovue.” The pastoral rolling meadows and winding Grand River were a perfect setting to build his private home, now The English Inn Bed and Breakfast, Restaurant and Pub. 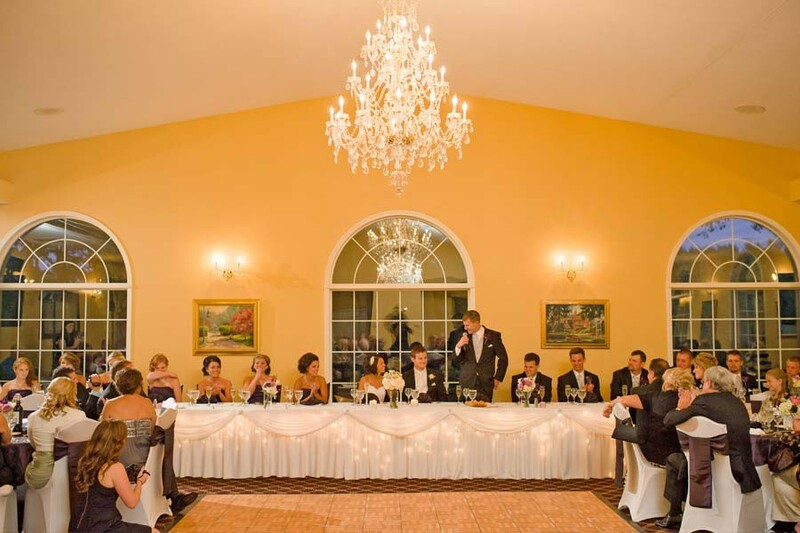 From the marble foyer in the grand entrance to Medovue Hall to the elegant fixtures and furnishings, you will find this to be a unique and charming facility set among our formal English gardens, a charming croquet court and meditative walking paths. 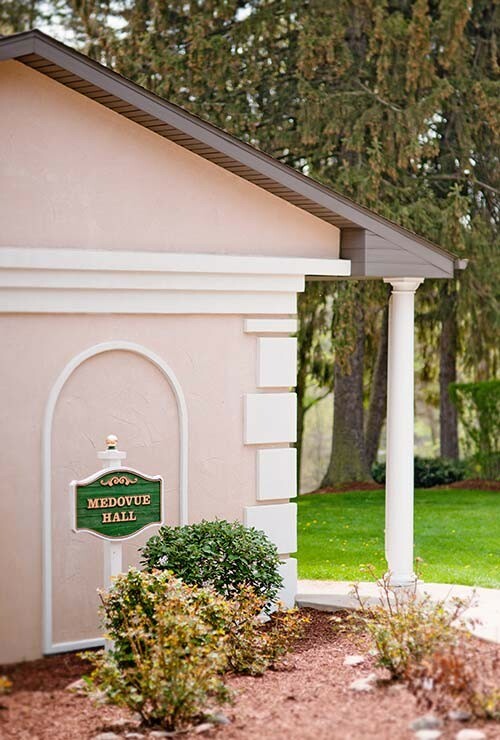 Take a step back in time and enjoy the magic of Medovue. 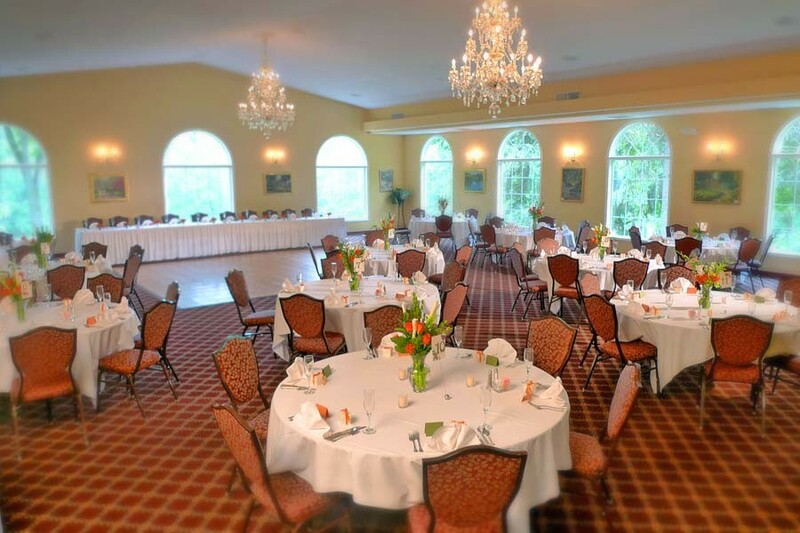 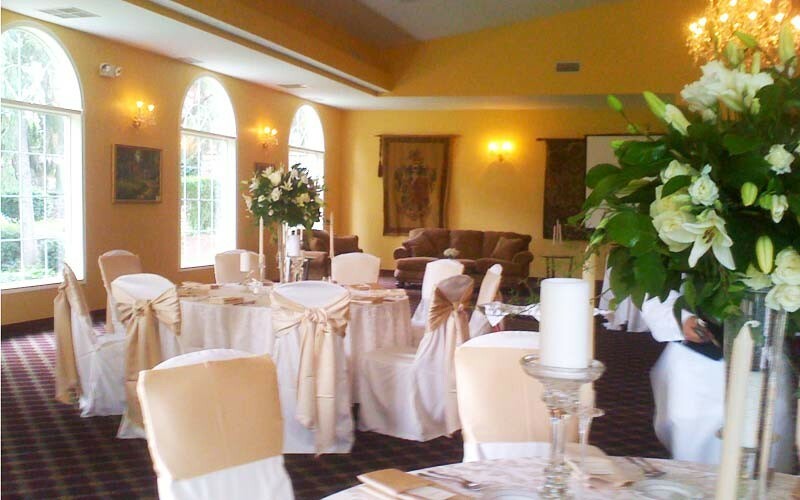 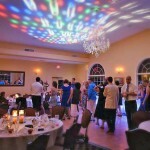 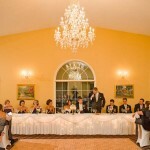 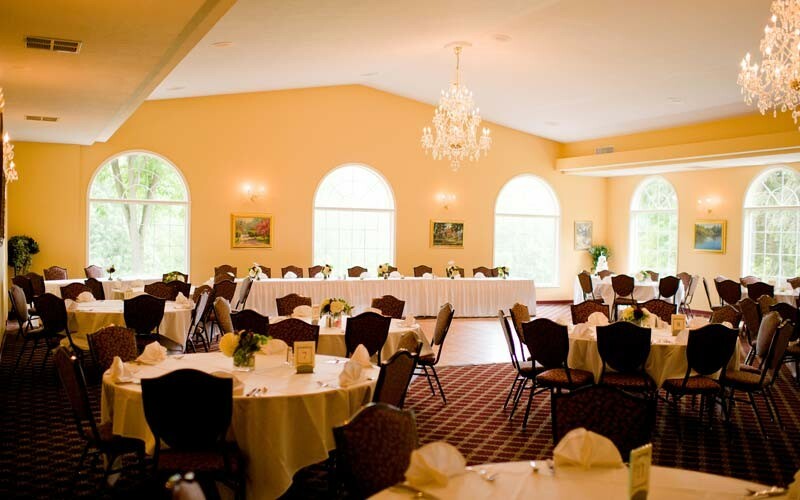 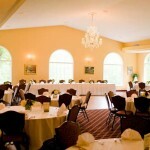 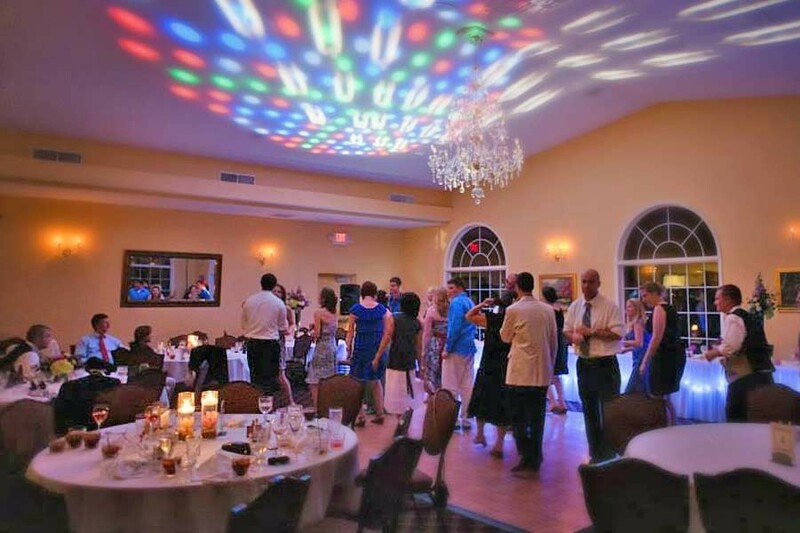 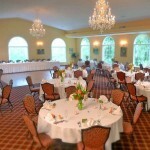 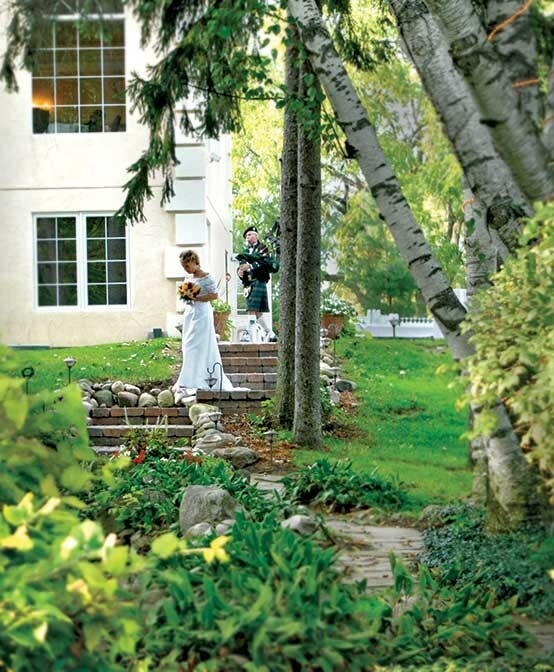 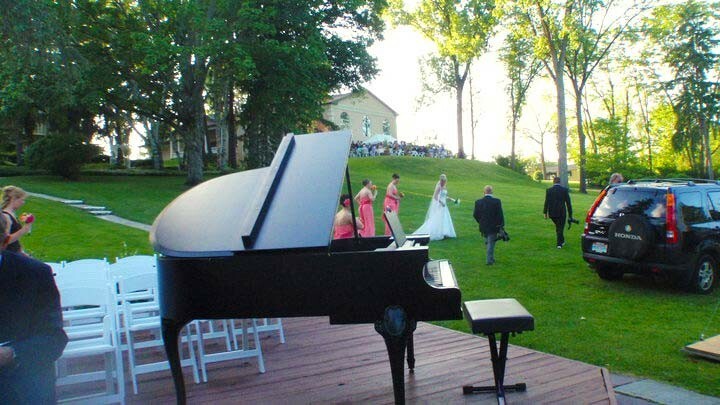 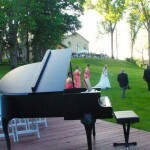 Medovue Hall offers the option of either a daytime or evening reception. 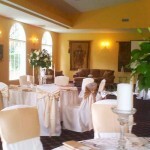 To aid you in planning your wedding day, we have designed inclusive wedding packages. 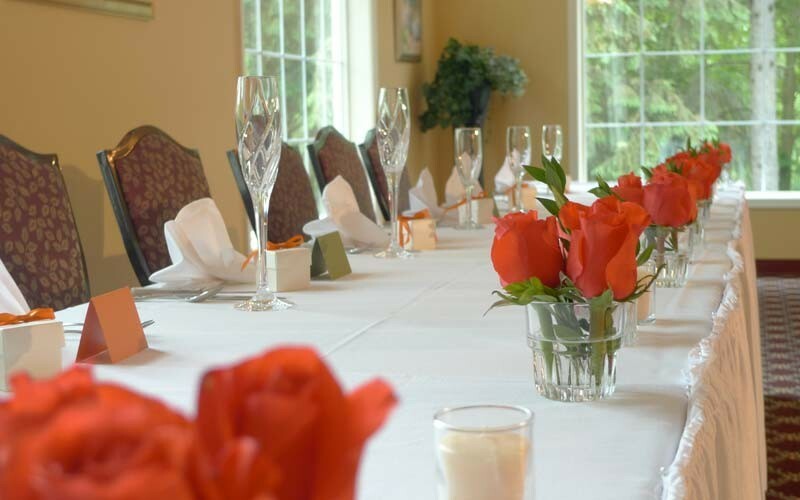 These packages are an excellent idea for those of you who wish to know exactly what your costs will be for your special day. 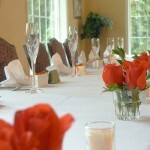 If you prefer, we will also assist you in arranging a customized event with a la carte pricing. 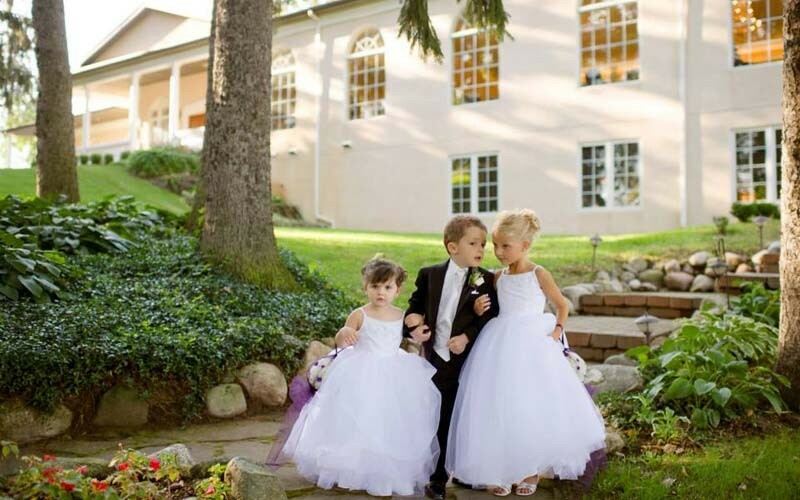 Our goal is to create a wonderful memory that will be treasured for years to come. 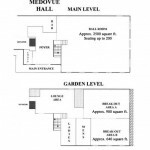 Please click images to view larger photos of Medovue Hall.